Banana leaves AND pink?! Sign us up! This 18 mesh frame is adorable and can be finished traditionally. If you wish to purchase this product kitted please select your thread from the options below in suggested products. Banana leaves AND pink?! Sign us up! 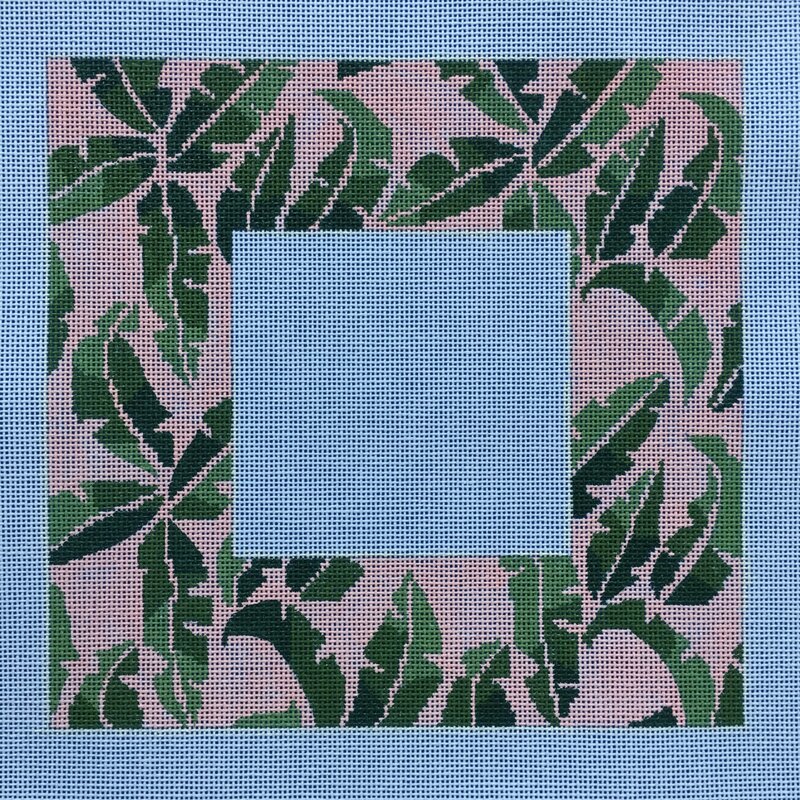 This 18 mesh frame is adorable and can be finished traditionally.